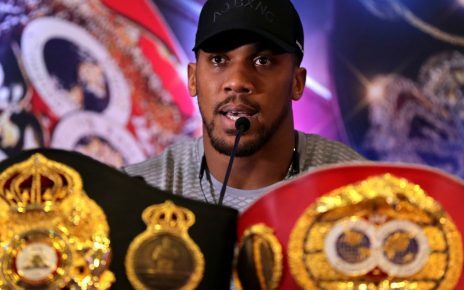 Sky Sports have teamed up with BombZquad Promotions for Deontay Wilder’s WBC title fight against Dominic Breazeale. 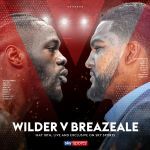 Wilder defends his WBC heavyweight title against Breazeale on May 18, and Sky Sports have linked up with Premier Boxing Champions to bring live coverage from fight week as we build towards the return of ‘The Bronze Bomber’ at the Barclays Center in Brooklyn. 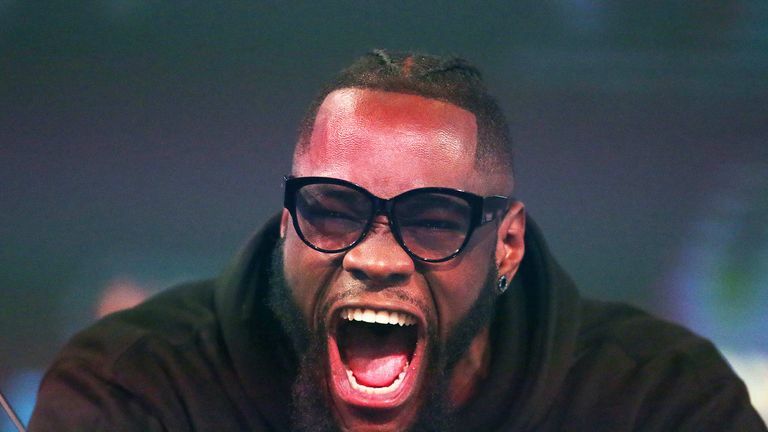 Adam Smith, Head of Sky Sports Boxing, said: “Deontay Wilder’s WBC title fight with Dominic Breazeale is part of a hugely significant three weeks for the heavyweight division, and we’re delighted to have BombZquad Promotions deliver ‘The Bronze Bomber’ back on Sky Sports. 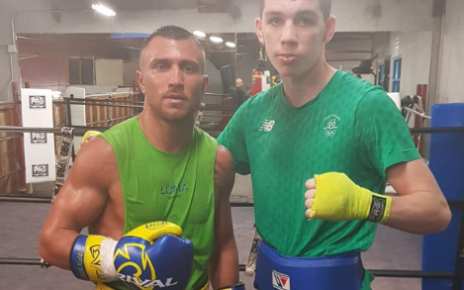 “We’ve enjoyed working in tandem with the PBC in the past, and we’ll be side by side again at the Barclays Center in Brooklyn when we’ll bring you every angle, talking point, and expert analysis on Wilder’s crucial clash with Breazeale.